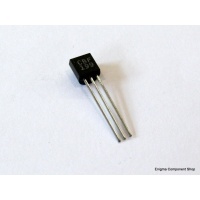 The BF199 is a popular NPN transistor used in RF oscillators and small signal amplifiers. Rated at a maximum of 25V and 350mW. Supplied in a pack of 5 Please see the datasheet for more details. 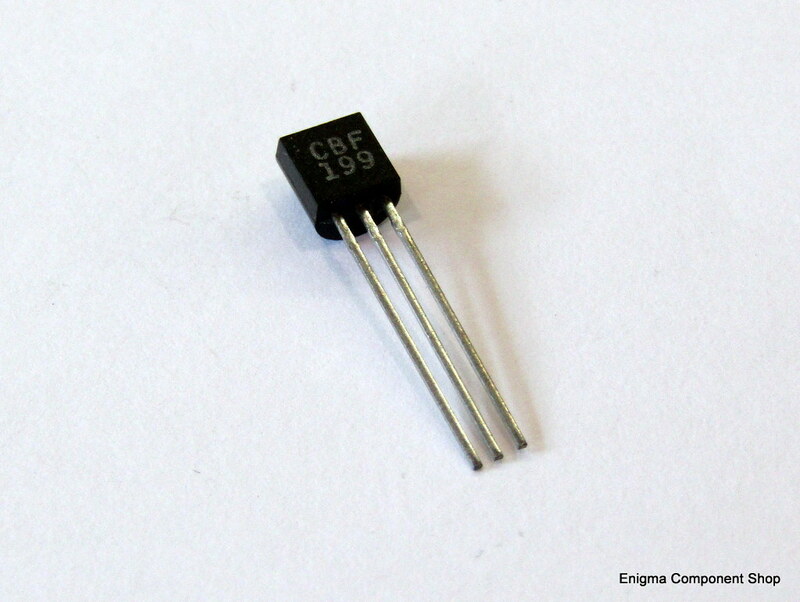 The BF199 is a popular NPN transistor used in RF oscillators and small signal amplifiers. Rated at a maximum of 25V and 350mW.